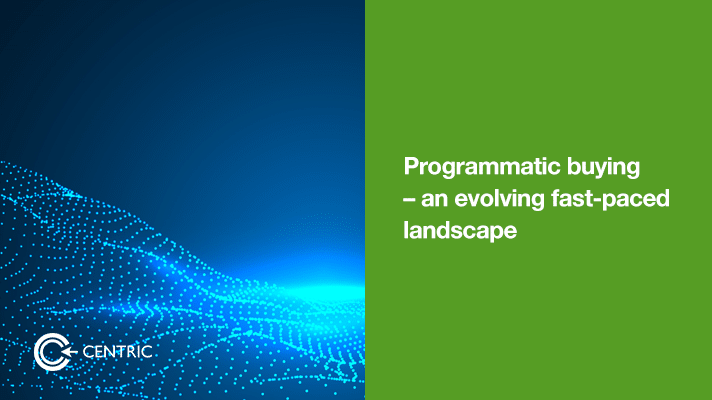 Programmatic buying has become almost standard in digital and it’s gaining traction in TV, Outdoor and even Radio. According to Zenith’s ‘Programmatic Marketing Forecasts’, programmatic will grow faster than any other digital streams including social and online video in 2017. Compared to 31% growth for programmatic, social will be 25% and online video 20%. But it’s still an evolving landscape and the growth is not uniform across the markets. According to the same report, programmatic accounts for 70% digital display in US and UK but only 23% in China. Growing from a small share of 15% for MENA in 2016 as per Campaign ME, this region is projected to have the fastest growth in programmatic buying followed by Latin America according to MarketWatch. The impact of recent ‘brand safety’ issues and the ever present ‘ad fraud’ risks are pushing the digital industry to take steps to fine-tune programmatic technology. One such development is “ads.txt”. Ads.txt is an initiative by Interactive Advertising Bureau’s Tech Lab with support from the trade group TAG (Trustworthy Accountability Group). It’s a technical solution designed to protect web publishers from any unauthorized companies selling their ads via programmatic ad exchanges. Here’s how it works. By inserting a text file on their sites, web publishers can make it clear who can sell their ad space and who can’t. Assuming enough publishers implement the ads.txt solution — and enough ad buyers choose to purchase ads only from authorized sellers — this could go a long way toward weeding out spoofing. The success of this solution will hinge on how widely adopted it is by publishers and the diligence ad buyers have in purchasing inventory from authorized vendors. But this is widely being touted as a better solution to bank on than ‘blockchain’ backed solutions. Ads.txt can remove the main pain point about programmatic buying – ‘ad fraud’. The other pain point is the ever-increasing scope to dissect the data across many variables. Data science is not everyone’s strength and there are limited number of data scientists who can perform sophisticated analysis. To counter this more companies are adopting AI and deep machine learning technologies to improve their DMP offerings. 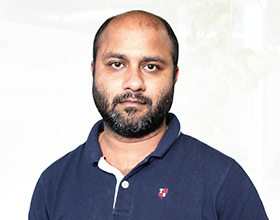 In MENA region, where ad spends might not provide an investment case for in-house Data scientists; boutique digital agencies like Centric are filling the gap. Clients are tapping into talent available at fraction of a cost. Some agencies have matured so much on their advertising that they are able to offer services based on commissions on ROI objectives. Looking to optimize your marketing – Get in touch with Centric DXB.